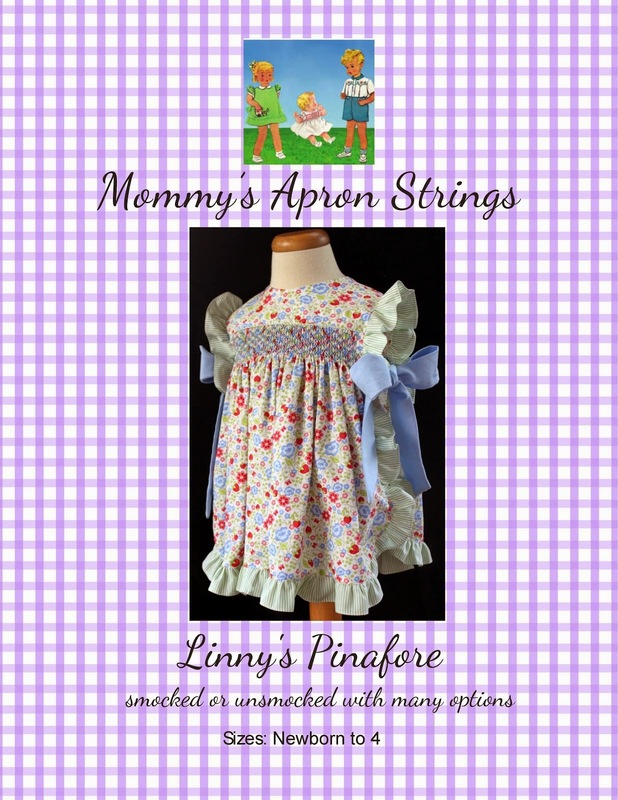 Mommy's Apron Strings: Happy Breakfast! It has been a long time since my last post. I started working outside the home and I love it, but it does cut into my "creative time." I am still sewing and I have plenty to share, but we've been busy with birthdays and Confirmation, jobs, etc. This flannel is called "Happy Breakfast" and I love it! I first found a little remnant, then had to go back for more. 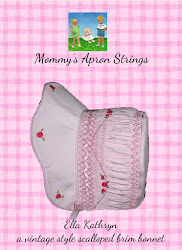 I made these little flannel lounge pants for Ella, size 4. I digitized the motifs to embroider on a t-shirt, but I haven't done that yet. I did add the Happy Oranges to the pants cuff. I have to choose which embroidery to add to the shirt. They are all so cute! Maybe the Happy Pancakes? or the Happy Cereal?? I have today off, so maybe I will finally get to finish this cute outfit. You have found fun fabric for jamies.